AND WE BELIEVE WE HAVE THE PERFECT, UNIQUE FIT FOR YOUR CHILD! Want to learn more about class options at Artios Academies of Sugar Hill? Email John Lane at jmlane@artiosacademies.com. Elementary students love to see, touch, hear, and experience the world around them. That is how they learn best and that is how we teach. 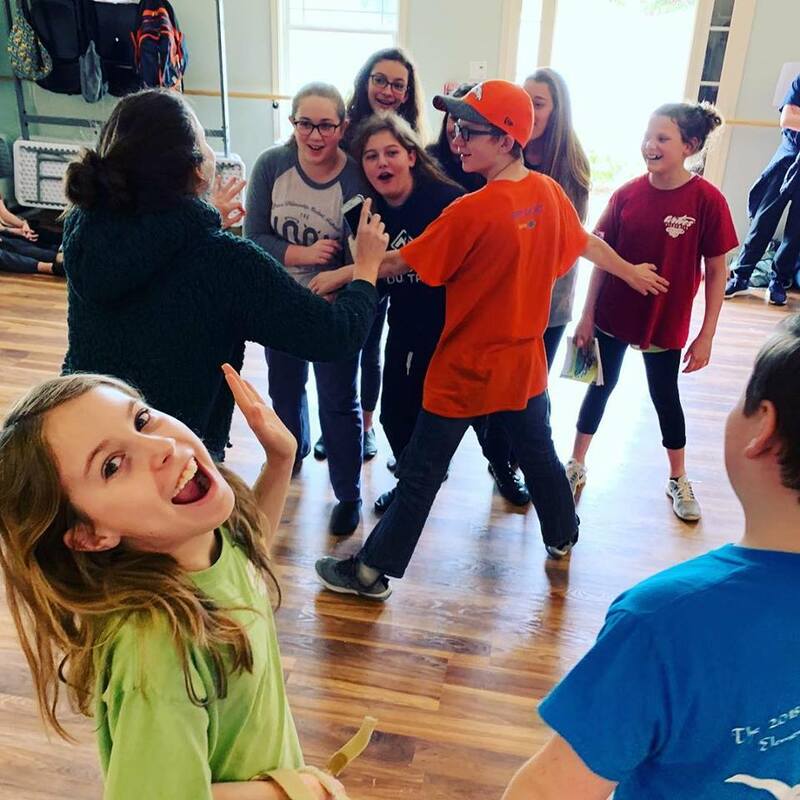 Elementary students can take two programs at Artios: The Academy of Arts and History, and the Artios Preparatory SMART START program. By enrolling in these two programs, you are offering your student the opportunity to take a hands-on, creative, and integrative approach to arts and academics. Our goal is foster and develop their love of learning so they can become a life long learner. The Artios Academy of Arts and History teaches four core courses (history, drama, art, and music) within its weekly class days. All four courses are integrated with each other by historical time period. We teach these subjects in their entirety, which allows students not only to have knowledge of facts, but also to have knowledge of the principles and purpose of the subject. All four subjects are taught in a hands-on, creative, and integrative way, all while being taught from a biblical worldview. 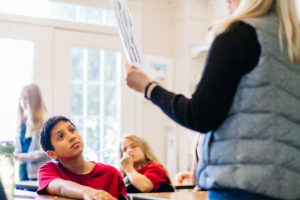 The Artios SmartStart program is designed to provide students in the 1 – 3rd grades a developmentally -appropriate approach to academics, while focusing on the whole heart and unique individuality of each student. Instruction in this multi-age classroom will take place through a combination of large groups, small groups, and individual instruction, and the subjects of Reading and Language Arts, History, Science, and Math, will all be taught throughout the class day in an integrated fashion. History allows the student to go ‘in-depth’ into the historical figures and events of the time period. Students will experience history through multiple intelligence opportunities in a smaller setting. They will examine and investigate the biographies of influential people from the Ancient time period. They will take part in projects that are time period appropriate. They will create their own salt maps and geography journals to provide a tangible learning experience. Using literature of the time period, Preparatory History offers a deeper level of understanding and comprehension of the times and their influence as reflected in the literature chosen. Through essays, projects, and research reports, students will share their knowledge with classmates. Artios Preparatory parents will have the option of choosing their level of Math competence for their student. Math facts and drills are important for anyone studying Math. A focus is placed on these skills as well as the daily lessons. The instructors of the Math classes provide alternative methods to solving mathematical problems. 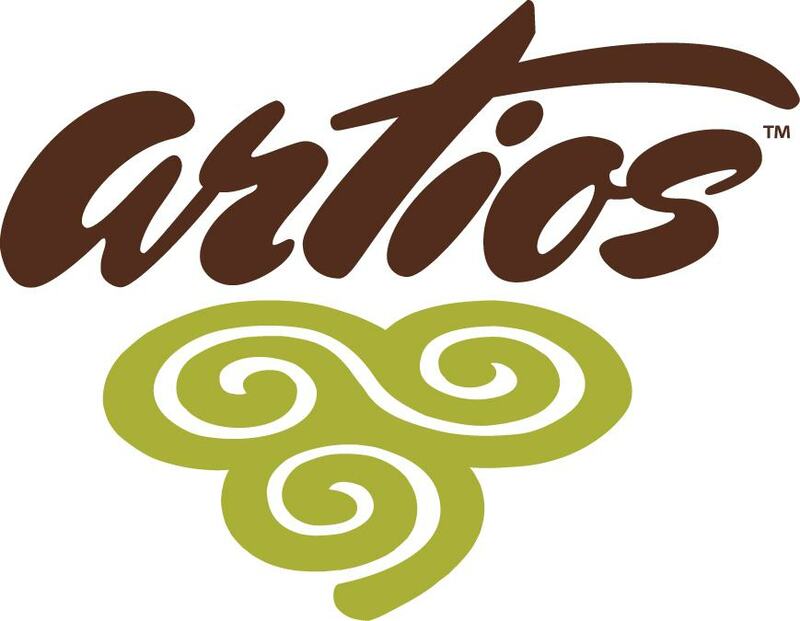 Artios Preparatory employs the use of Math U See in 1st and 2nd grades and Teaching Textbooks in 3rd grade. This class covers general science topics in conjunction with the historical time period being studied. Topics include important scientists as well as inventions and scientific discoveries that occurred during the historical time period. 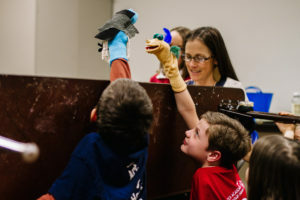 Students enjoy hands-on experiments and projects that help bring the scientific topics to life. In upper elementary, students are still intensely curious. They are beginning to ask deeper questions and are more intent on understanding the world around them. More importantly, they are beginning to understand Who God is and the story he is telling through their lives. In upper elementary, our classes are intent on helping students to see how each subject and artform points back to God. Our classroom is creative, integrative, hands-on, and biblically centered. 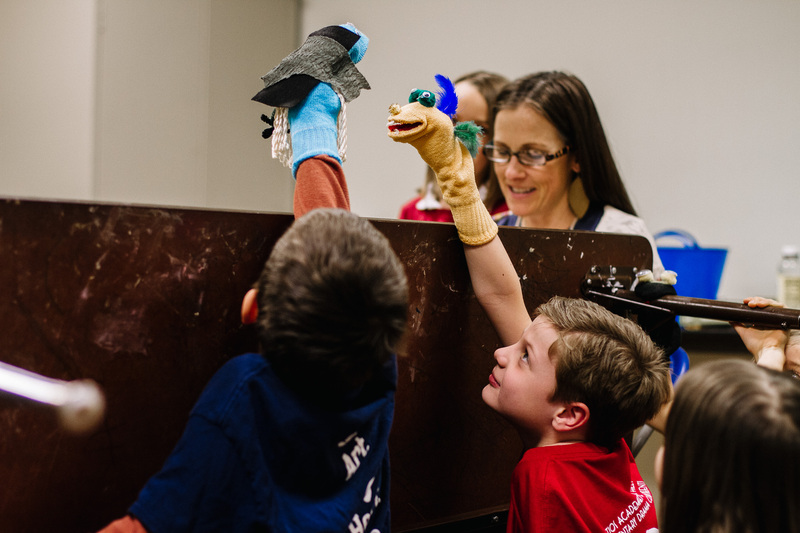 We focus on developing a love of learning, curiosity, and creativity and helping each student see how every subject, time-period, art form, and personality is part of the greater story of God. At the end of upper-elementary, comes the transitional year of 6th grade. In 6th Grade, we are intently focused on developing students academically so they are prepared for Jr. High, relationally as their friendships become more important, and spiritually as they begin to own their faith. History allows the student to go ‘in-depth’ into the historical figures and events of the time period. Students will experience history through multiple intelligence opportunities in a smaller setting. They will examine and investigate the biographies of influential people from the Ancient time period. They will take part in projects that are time period appropriate. They will create their own salt maps and geography journals to provide a tangible learning experience. Using literature of the time period, Preparatory History offers a deeper level of understanding and comprehension of the times and their influence as reflected in the literature chosen. Through essays, projects, and research reports, and discussion, students will share their knowledge with classmates. Artios Preparatory parents will have the option of choosing their level of Math competence for their student. Math facts and drills are important for anyone studying Math. A focus is placed on these skills as well as the daily lessons. The instructors of the Math classes provide alternative methods for solving mathematical problems. Artios Preparatory employs the Teaching Textbooks curriculum. We love middle school students. Most of us remember Middle school as a bit of an odd age; however, middle school is where homeschooling really starts to get fun! In Middle school, students are beginning to learn who they are in Christ. They are discovering new gifts, talents, and abilities. They are questioning everything and they have a deep desire to understand the world around them and how it relates to the story God has been telling since Genesis 1. Our desire at Artios is to help foster this desire to understand God’s story and our role in it. We foster this desire to understand Truth in two programs available to Middle school students. By enrolling your student in the Academy of Arts and History and the Artios Preparatory, you are giving your student the opportunity to explore the arts, culture, math, science, and the world around them in a hands-on, creative, and integrative manner. This is an important part in ensuring that your student is fully prepared. Students study the four historical time-periods in history (Ancient, Medieval-Renaissance, Early Modern, and Modern) Our priority in history is not dates and times, but rather understanding the people and ideas that shaped the world we live in. Students read literature from the historical time-period students are studying in history. They are reading the great books with a focus on relating the ideas in these books to the world they live in today. Students learn math with an emphasis as to how the order and logic found in math point to and glorify our God. Middles school students can take Math Math 6&7, Pre-Algebra, and Algebra 1. WORLDVIEW: The worldview class will explore the different philosophies of the early modern-time period as well as giving the foundation for a biblical worldview. To do this, we will be utilizing a program called the Truth Project. It is a fantastic video series which includes some amazing apologists like Ravi Zacharias, Os Guinness, Del Tacket, By doing this, we hope to have some amazing class discussion and discipleship. Click here to watch a video about the Truth Project. SYMPOSIUM: This symposium will be a workshop-style class covering various time-period related topics in the areas of art, music, theater, culture, design, film, photography, etc. It will be taught by some of our Conservatory and Academy teachers but also feature guest speakers from Christian college professors and working professionals. ELECTIVES: The remaining two classes will be electives that are chosen by the students and parents. Students will be able to choose two of four electives offered each semester. Electives include film/video, musical theater, dance, elements of production, sculpture, architecture, web and graphic design, drawing/painting, and many more. Once you register, you will be asked which elective you would like your student to take.